It’s that time of year again when we say farewell to summer and hello to fall. This time of year brings cooler weather, hotter coffee and best of all: football season. It’s time to get all your friends and family together to cheer for your favorite team. 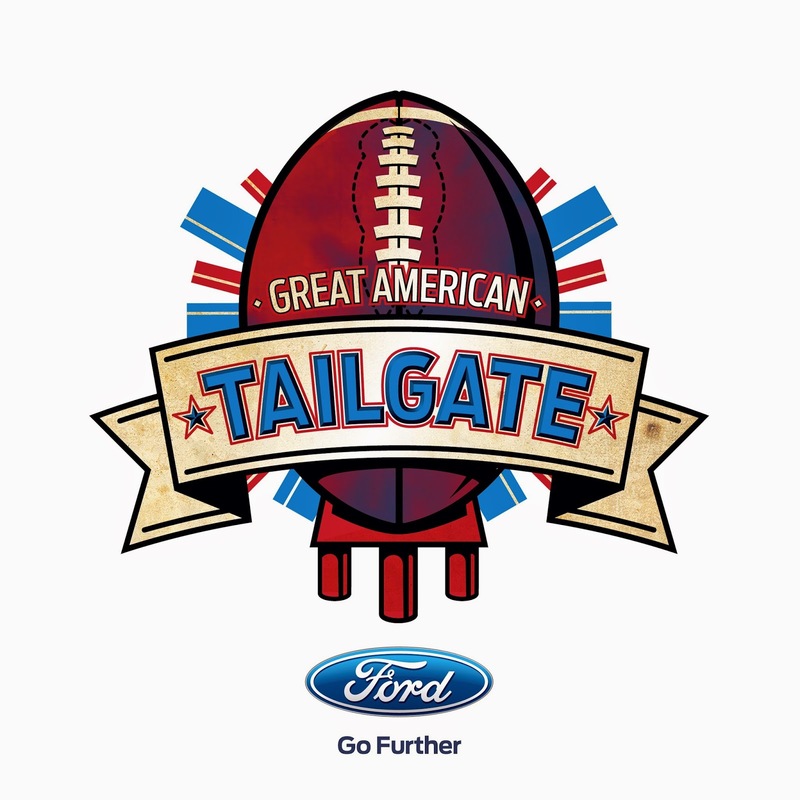 During the Great American Tailgate event +Heiser Ford Lincoln is in on the action with an overstocked inventory of over 400 cars, trucks and SUVs—enough to fill a stadium! Our inventory and our prices will make you cheer! Worried about your trade? 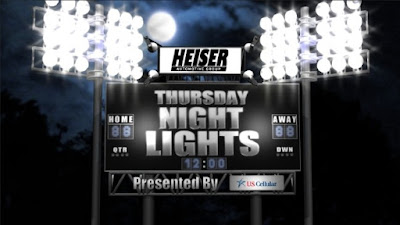 Punt, Pass, or Kick in your trade today, because Heiser Ford Lincoln is paying TOP DOLLAR! Looking for great prices? Get first down savings like 0% APR Financing for 72 months PLUS cash! * Or, break through that line—with total value savings on a new 2014 Ford F-150, up to $12,000! ** How’s that for an extra point! The Great American Tailgate Event is going on now at Heiser Ford Lincoln in Glendale. Visit us today, just west of Bayshore Town Center. *On new 2014 Ford Edge. Buyers must qualify. Tax, title, license and fees, including dealer document, extra. Financing equals $13.88 per $1,000 borrowed via Ford Credit. Ends 9/30/14. **On 2014 F-150 4x4 Supercrew, stock #1FEFC28048 includes $1,500 Trade-In Assistance Bonus Cash, $3,000 Total Ford Credit Retail Customer Cash, $1,000 Ford Credit Retail Bonus Customer Cash, $2,000 2014 F-150 XLT Luxury National Discount Package,, $750 2014 F-150 XLT Leather & HID Headlights National Package, $3,639 Discount off MSRP (all from Ford) and dealer discounts. 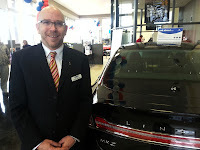 Trade-In Assistance Bonus Cash requires trade-in of 1995 or newer vehicle, or termination of lease 30 days prior to or 90 days after new retail delivery. Not available on Raptor. Tax, title, license and fees, including $199 dealer document fee, extra. Buyers must qualify. Offer ends 9/30/14. Manufacturer’s Suggested Retail Price may not represent actual sales price.